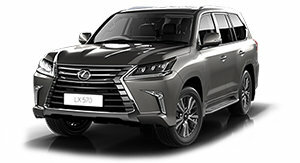 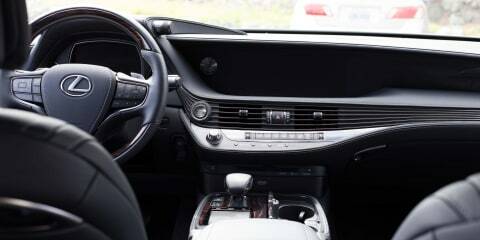 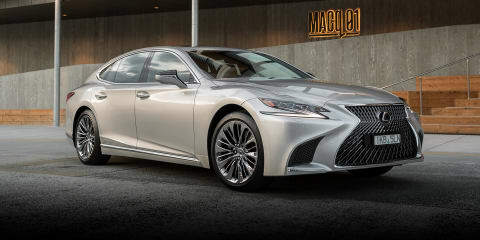 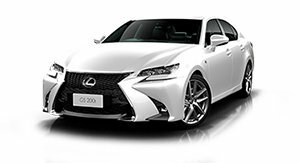 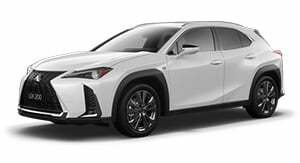 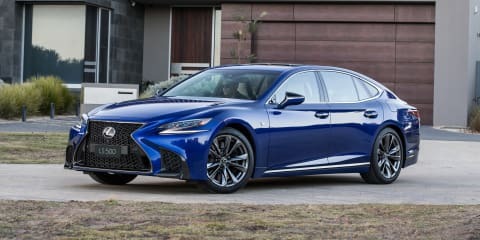 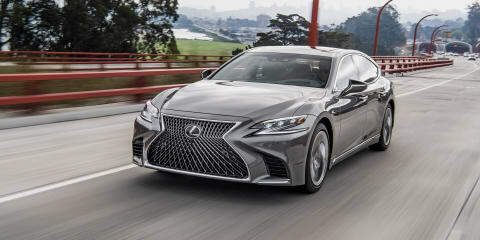 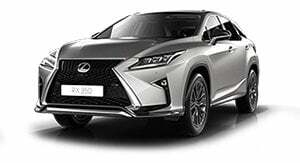 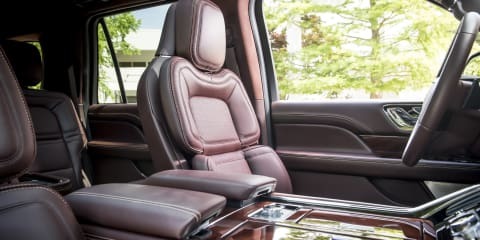 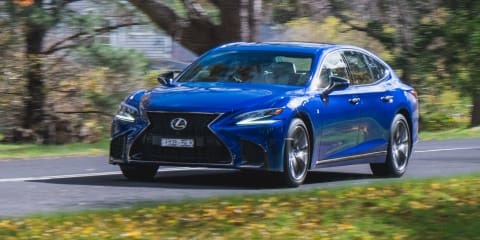 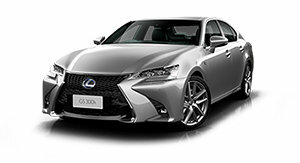 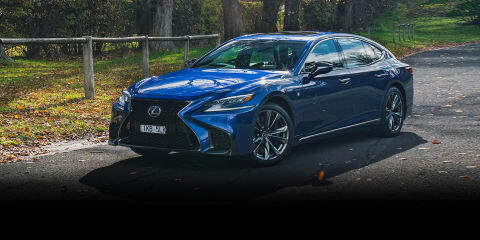 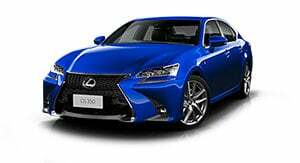 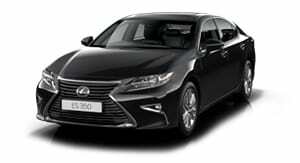 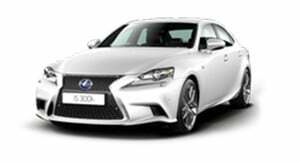 Lexus's new flagship sedan embraces its Japanese heritage, while offering plushness and comfort inside that very, very few rivals can touch. 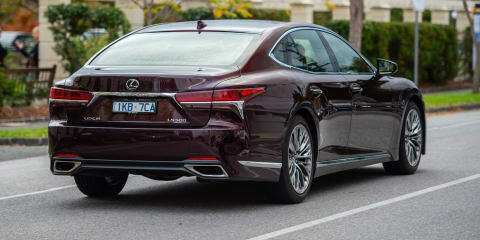 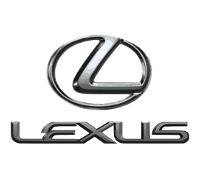 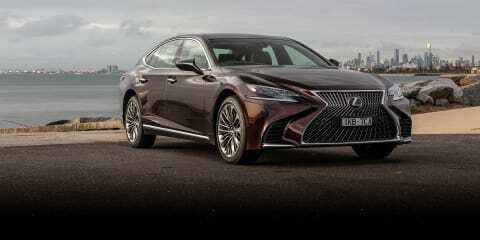 The Lexus LS is the car that started it all for the Japanese luxury brand. 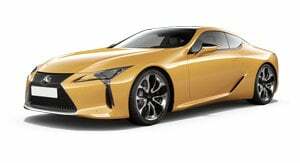 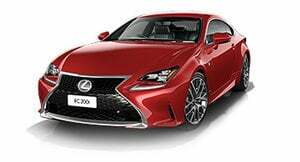 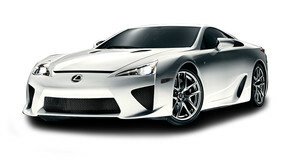 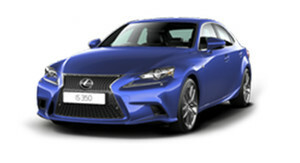 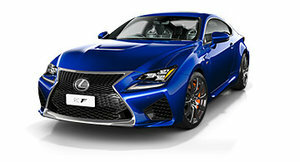 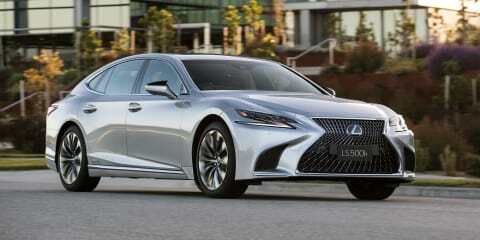 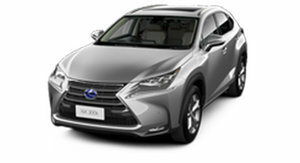 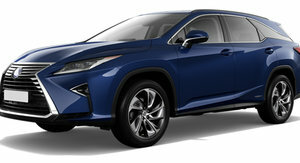 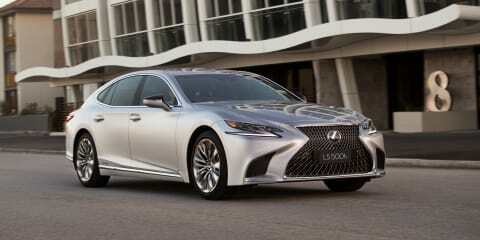 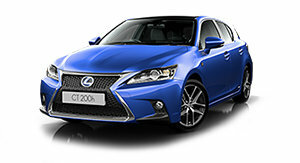 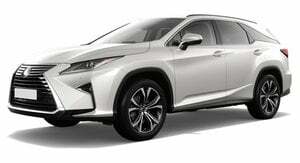 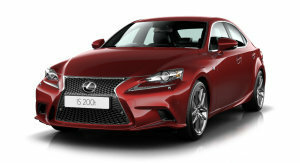 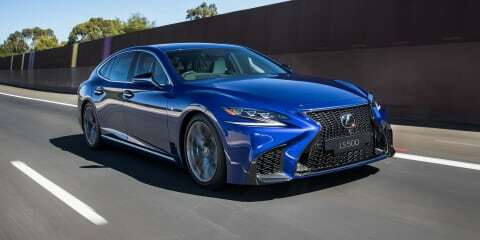 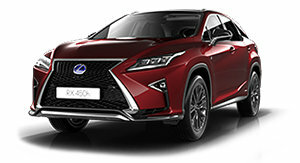 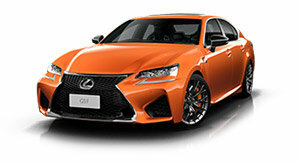 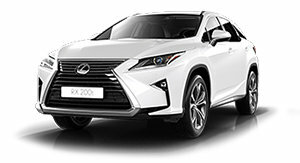 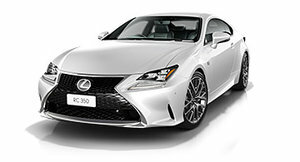 Now, with the fifth-generation, Lexus is banking that it has designed another game-changer.